The role of manager is critical in bringing paper-based policy to life within the organisation. 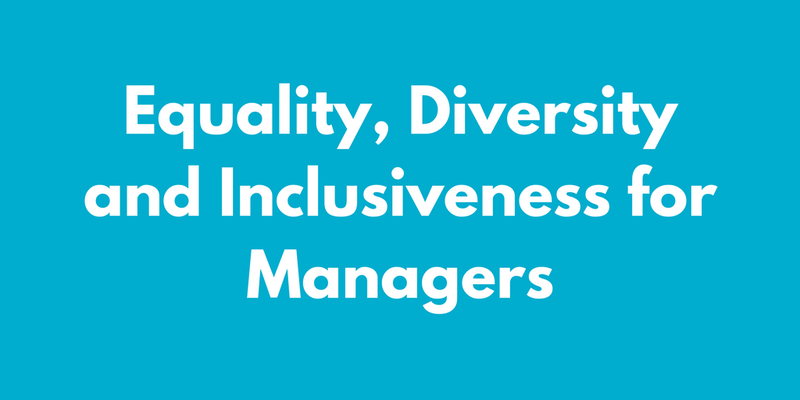 In this course managers will be introduced to the context of women in STEM, gain an understanding of what Equality, Diversity and Inclusiveness (ED&I) means for an organisation and consider their role in creating a culture that values diversity and embraces inclusion. Managers will leave will a clear idea of the importance of their role in ED&I and with an individual action list that they can implement within their team.